Abstract: From the 12th century on parts of northern and central Italy developed welfare systems that would characterize social life during the age of the Communes and throughout the following centuries. The lack of any full-scale centralized political power able to meet the requirements of the population meant that society spontaneously came up with religiously motivated welfare mechanisms to support those in need or, as occurred in the guilds, to look after fellow members of an association. 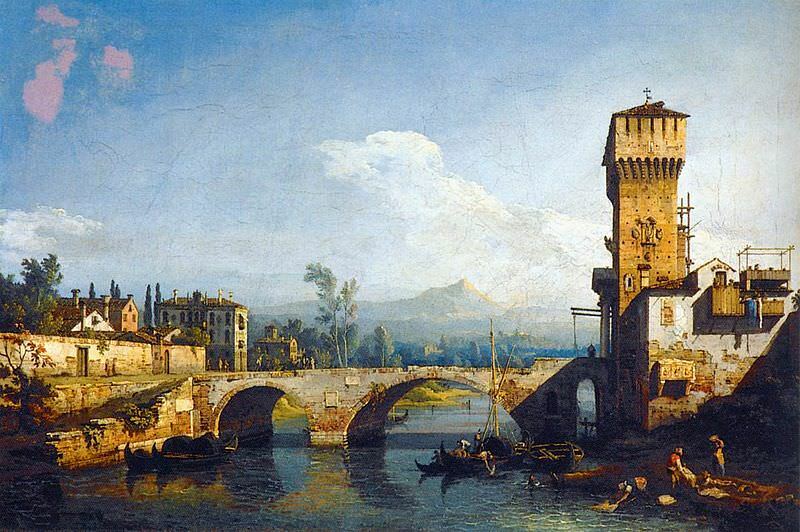 The case of the Veneto shows such mechanisms to have complemented the running of city society. Seemingly disjointed, the system was coordinated and controlled by the local municipal authorities. Amid the virtual silence of legislation and guild statutes as to female participation, here as elsewhere, one turns to private documentation to find rare traces of the woman’s unacknowledged yet fundamental supporting role. Talking about Welfare in a historical period prior to that in which the modern state was formed, might appear unusual at the very least. Indeed, it would seem more appropriate to talk about reciprocity and redistribution of collective resources on which, in the long term, the social systems which precede the modern era1 pivot. Charity, donation and hospitality are concrete manifestations of these principles. In this long-term perspective, a period starting long before the formation of the modern State, a change takes place. L’oblazione benefica, [charitable oblation] which is not only based on rules of a collective nature, but on Christian principles according to which the poor represent Christ on earth, is adopted along with the idea of reciprocity and the habit of redistributing the resources to survive. The poor become ‘Christ’s poor’, indispensable for redemption from sin and for the benefactor’s eternal salvation. However, despite the fact that it was quite generalized and structured, this system lacked the characteristics of an organization based on the assisted person’s interests. In short, the impossibility of talking of Welfare in the Medieval period, lies, among other things, in the fact that the needy were perceived as an ethical and not as a social category. This affected the very ways in which help was given, which were tied to the worthiness or unworthiness of the needy person or beggar. Such was the attitude medieval man had towards the problem of poverty.